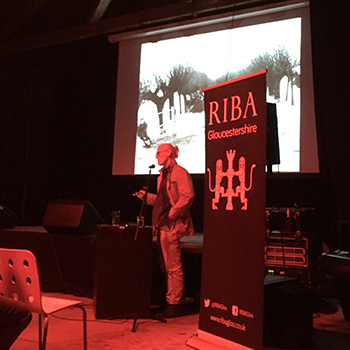 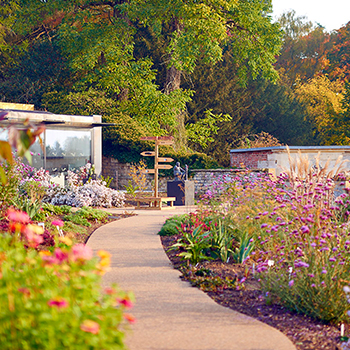 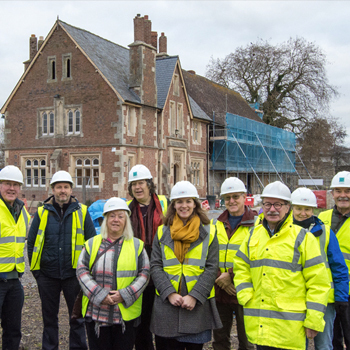 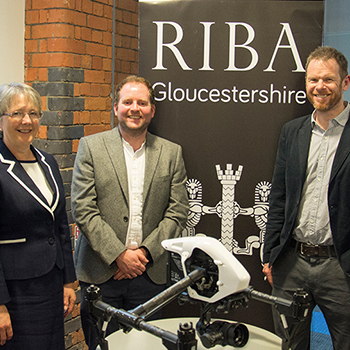 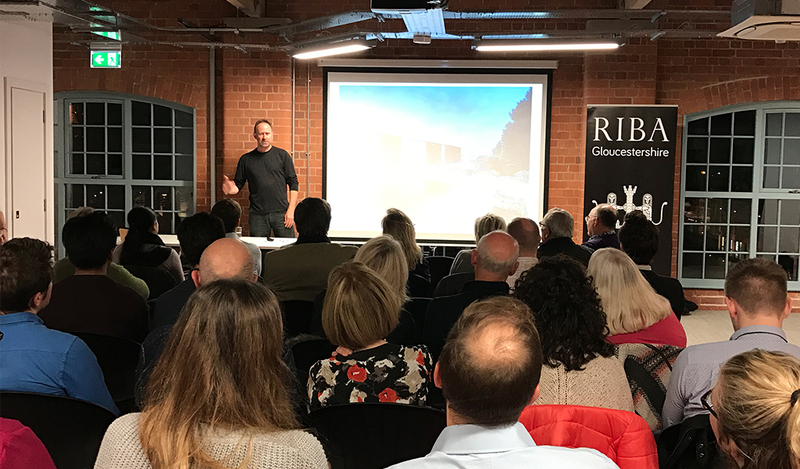 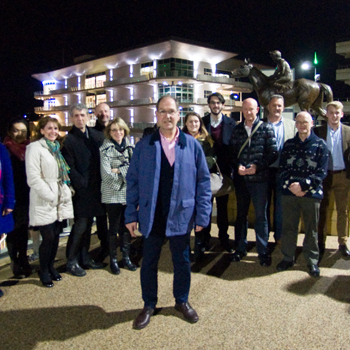 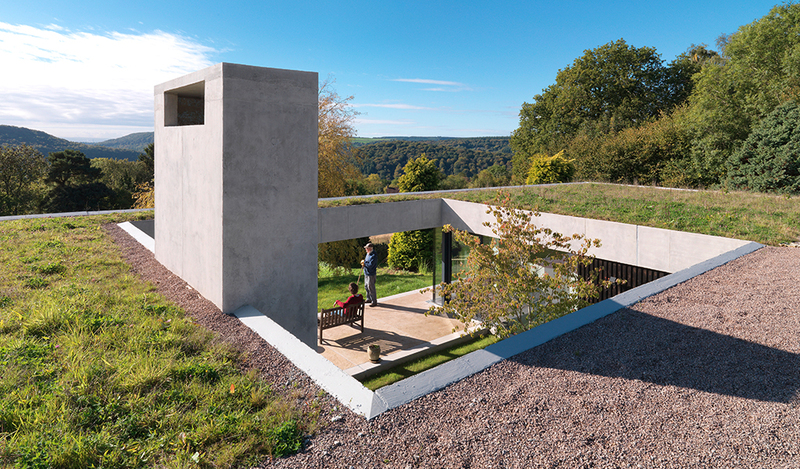 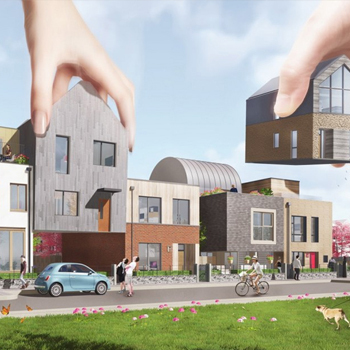 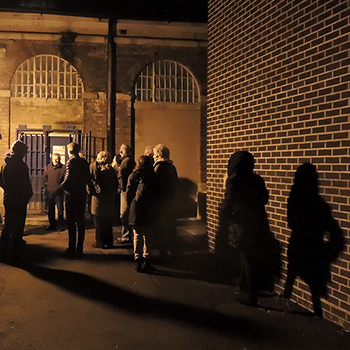 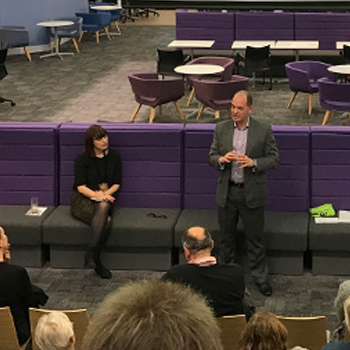 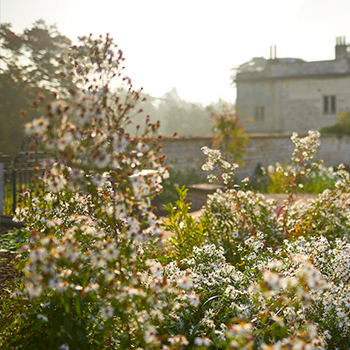 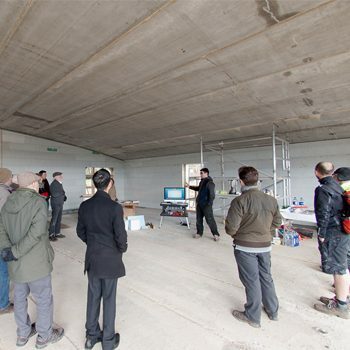 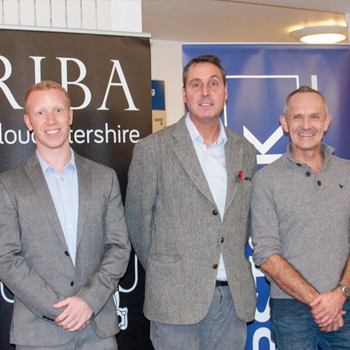 The Stirling nominated and RIBA South West Project of the Year – Outhouse – by Loyn & Co was presented by Principal Architect Chris Loyn as part of the Great British Buildings talk. 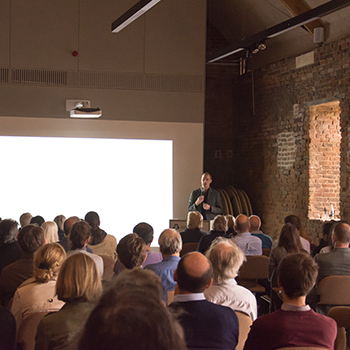 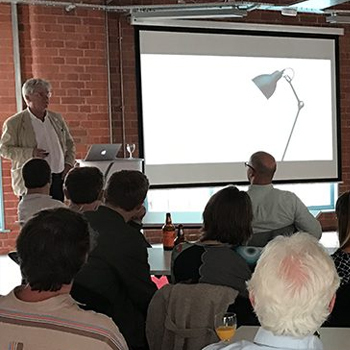 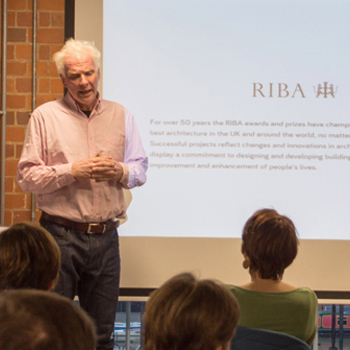 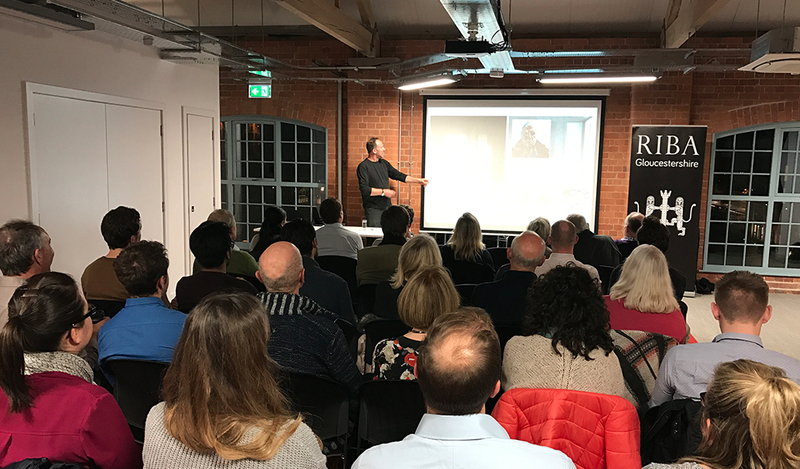 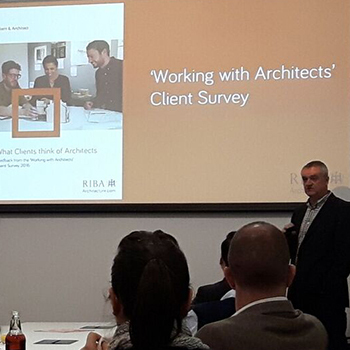 Hosted by Quattro Design Architects, Chris shared his design inspiration alongside the project’s achievements and challenges in an hour long illustrated talk. 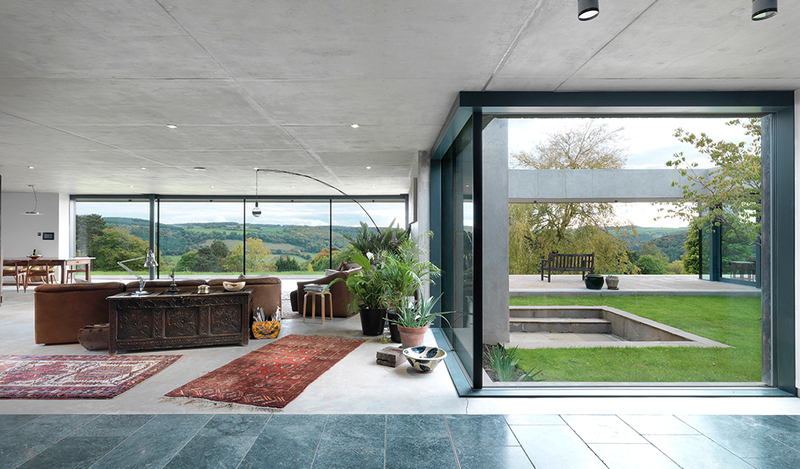 The RIBA award-winning project was described by the jury as a home which ‘exploits the site potential to the full with a discrete design that beds into the site literally and metaphorically, finely balancing respect to context with confident architectural expression.’ This is a ‘concrete house where the concrete feels warm and luxurious’. 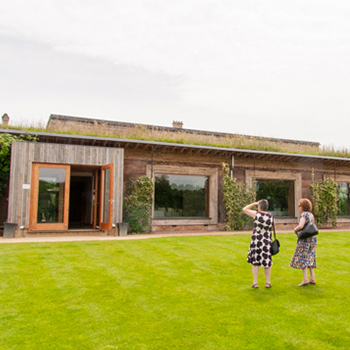 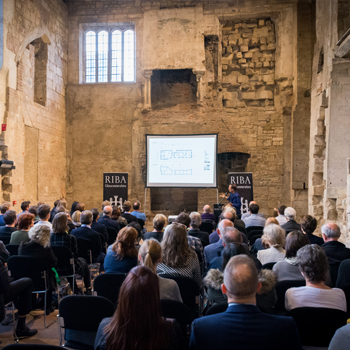 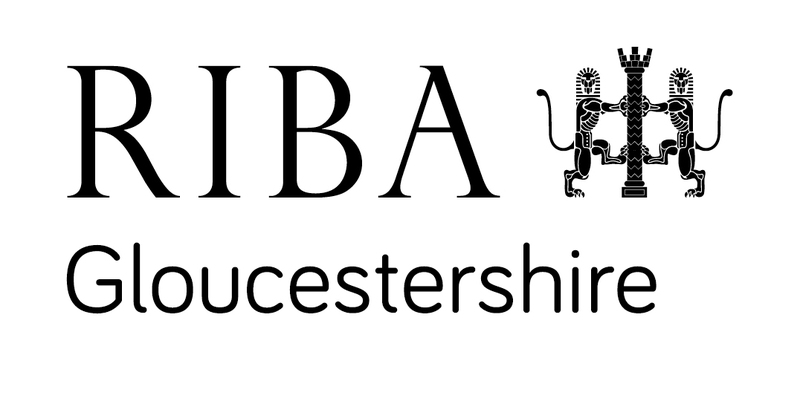 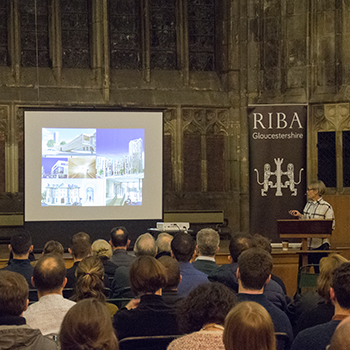 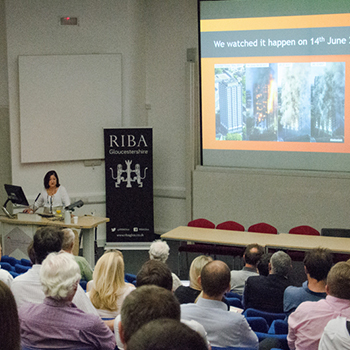 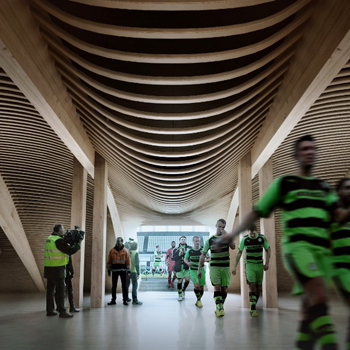 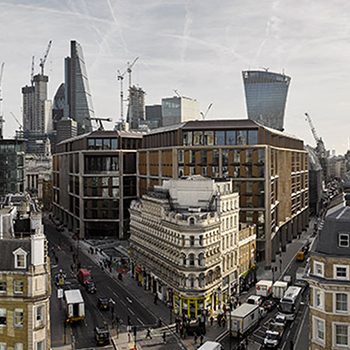 The RIBA’s Great British Building series visits award winning buildings across the country for exclusive access and architect-led tours and talks – celebrating the best of UK architecture. 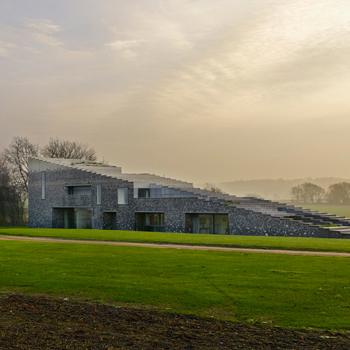 For more information about other buildings in the series visit: www.architecture.com/GreatBritishBuildings.